Providing quality installations using the latest technology and superior techniques. In need of repairs or replacement of windows and doors in your home or business? We provide free estimates on any project. In 1998, Marcus Ridgely and his father, Dave, opened Window Replacement Systems, Inc. to provide Spokane and the surrounding area with quality window services. T he father and son team have many years of experience in both construction and the window industry and a desire to serve their customers' needs by providing quality products with first-class installation service. 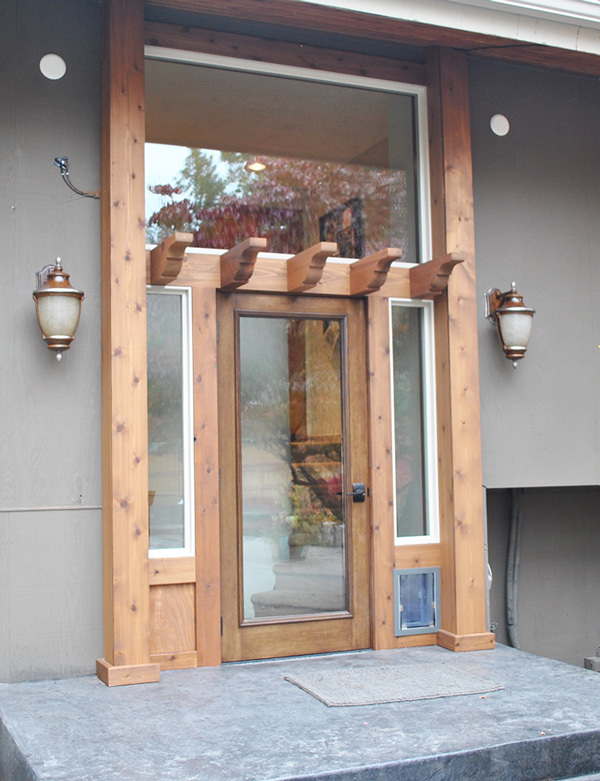 Window Replacement Systems, Inc. is focused on installing superior windows using the best techniques possible. We want you to love your new windows for years to come, and we use the latest technology and superior techniques to impress you with our excellent work. Each of the fasteners and sealants we use with our replacement projects are top-of-the-line for superior installation results. With our lifetime warranty, issues related to poor installation processes will not be a concern. We also offer financing solutions for qualified clients. We understand that there is more to satisfying our customers than using quality window products and great installation techniques. Our team is committed to excellence in all that we do, as evidenced by the first time you contact our company. We want to help you make the best selection of window replacement products. When you work with us, you can expect our team to take the time to answer your questions about the products thoroughly and to guide you into making the best decision for your home or business property. We want to earn your future business and your customer loyalty. If you are thinking about replacing one window or multiple windows on your property, now is a great time to contact us for more information about our lead-safe window products.